"I've made it my mission to limit my practice to tackle the two most common dental affordability issues: wisdom teeth extraction and dental implants. In doing so, I've been able to negotiate some of the lowest-cost oral surgery in Sydney and Melbourne. ‘Low cost’ or ‘cheap’ oral surgery does not mean ‘poor quality’." 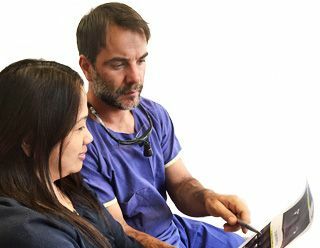 Dr Pinho is a dental surgeon who has worked closely with oral surgeons for 15 years, limiting his practice to wisdom teeth extraction and dental implants. Not one patient under his care has ever had a permanent injury. 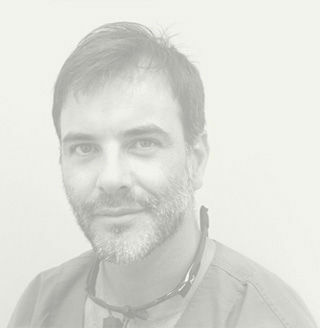 Learn more about Dr Pinho. Life shouldn’t be hard. We make things easy for you by offering low-cost wisdom teeth removal and dental implants. (Why go overseas for oral surgery when you can get the work done safely and cheaply in Sydney or Melbourne?). Learn more about our pricing. To make sure your procedure recovery is smooth we offer free post-surgery care. You can arrange to visit as many times as you need to, up to two weeks after your surgery, and you won’t pay any additional charges. It’s all part of our commitment to making the best quality dental care available to all. No waiting list. Because Dr Pinho has limited his practice to two specific fields of dentistry, he has these wisdom teeth extraction and dental implant procedures down to a fine art.